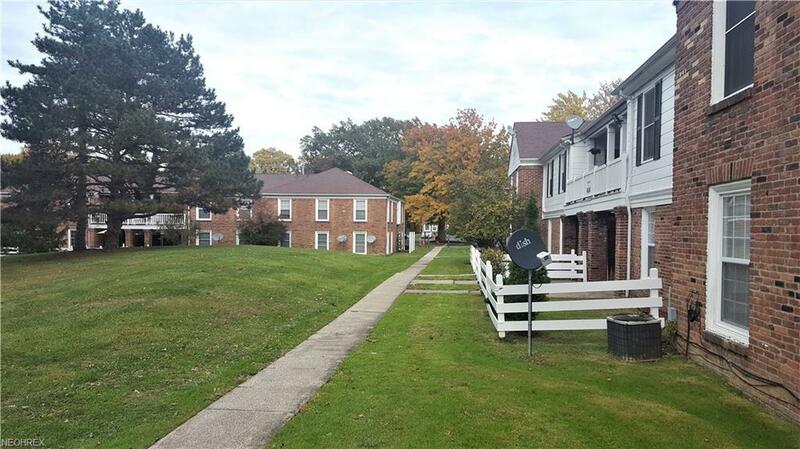 Recently renovated 2 bedroom, 1 1/2 bath condominium that's perfect as a starter home or if you're downsizing! 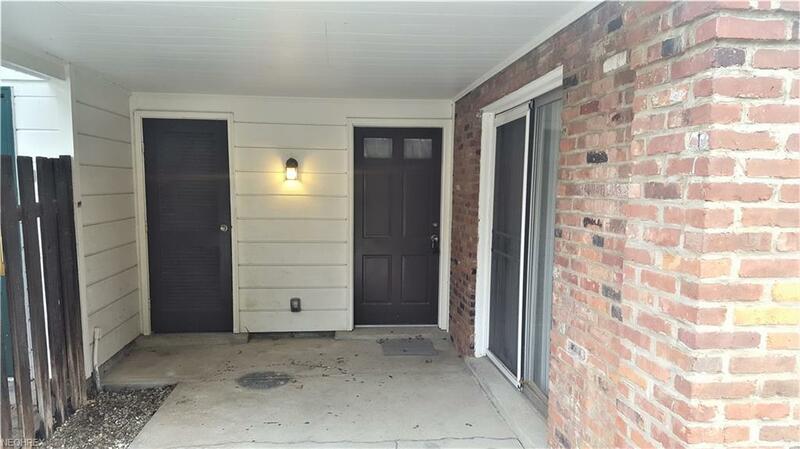 This condo is a ranch style on the first floor so NO steps needed. 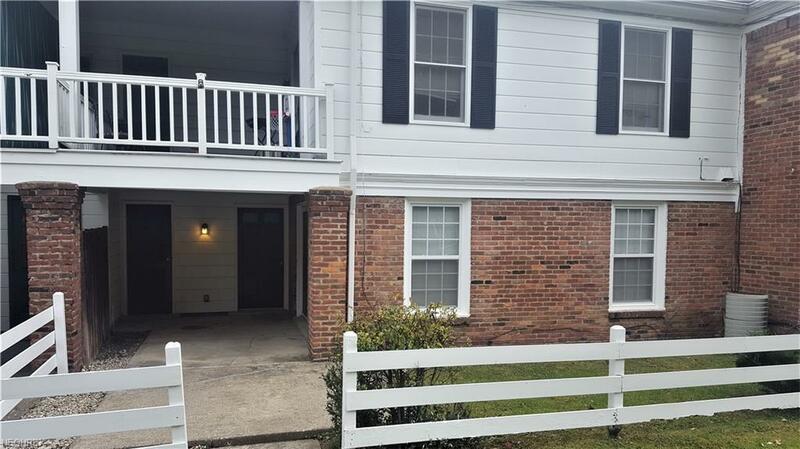 It also features New carpet, flooring, paint, updated kitchen, and remodeled bathrooms (including a master bath which is rare in this development!). Outside the property features a courtyard view (no traffic!) and a storage unit for a bike, grill, etc! It is truly a must see so schedule your showing today! 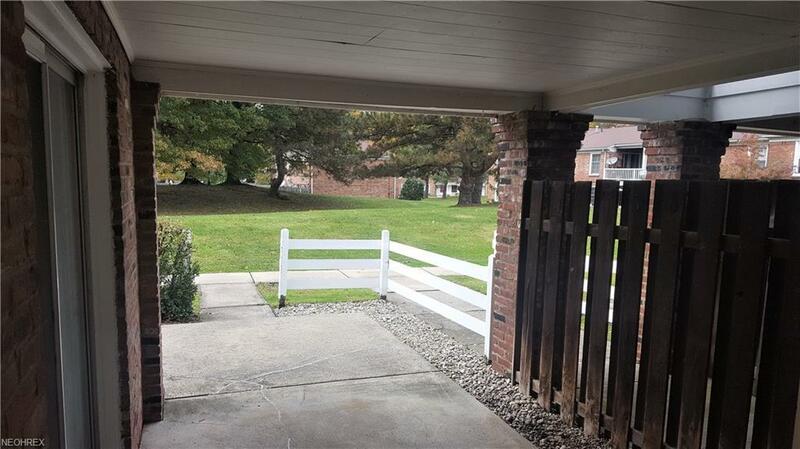 The unit is located in building #24 which is on the interior of the development so that you can enjoy the peaceful setting.A carport is also available for an extra monthly fee. City inspection completed & passed.